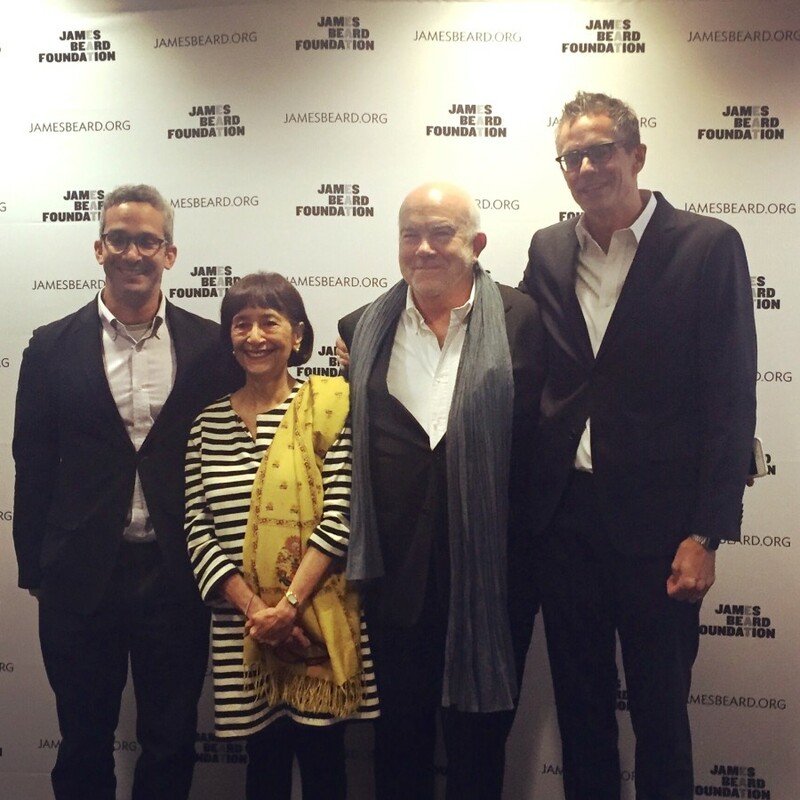 We’re thrilled to bring you these selections from the 2016 James Beard Foundation Food Conference, entitled, Now Trending: The Making of a Food Movement. The conference sought to bring together leaders from across disciplines to develop strategies for channeling the excitement and energy surrounding food trends into a cohesive movement for a better food system. For the complete conference video archive, visit the James Beard Foundation’s livestream page. Don’t miss 2016 JBF Leadership Award Honorees Anna Lappé, author and founder of Real Food Media; John Boyd Jr., Founder and President of the National Black Farmers Association; Congressman Jim McGovern, U.S. Representative for the 2nd Congressional District of Massachusetts; and many other inspiring speakers! Debate #1– Motion: Kale and quinoa, molecular and New Nordic, in food, novelty is what matters, not tradition. Debate #2– Motion: Unraveling the industrial food system must be a key goal of a lasting food movement. Don’t miss Raj Patel’s succinct and brilliant look at inequality and the politics of disgust.